Do you know how to test your indoor air quality? Your home’s HVAC in Levittown should do more than just provide you with hot or cold air. It should provide you with clean air, so when you are home, you are only breathing in the best. 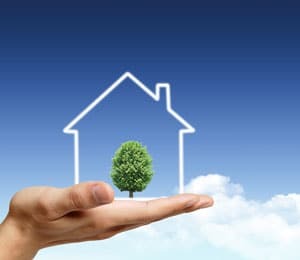 It is easy to overlook your house’s indoor air quality because it is not something you can see, but there are ways you can test the quality regularly to always know what you are breathing in. Your home should already have carbon monoxide detectors installed. 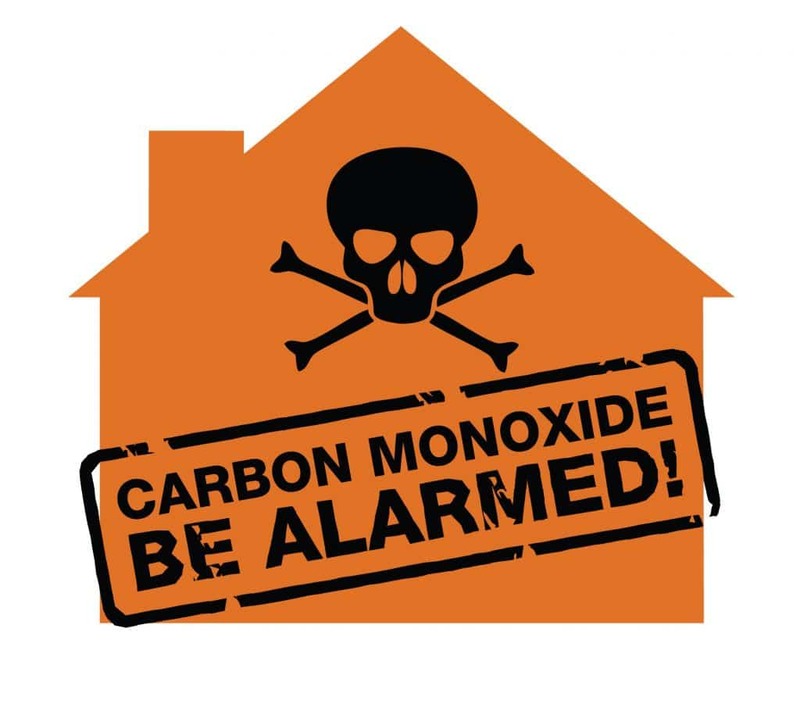 One should be installed on every floor of your home, and these devices will alert you if carbon monoxide is present in your house. It is impossible to smell carbon monoxide if it is leaking out of your furnace, so these detectors are essential. 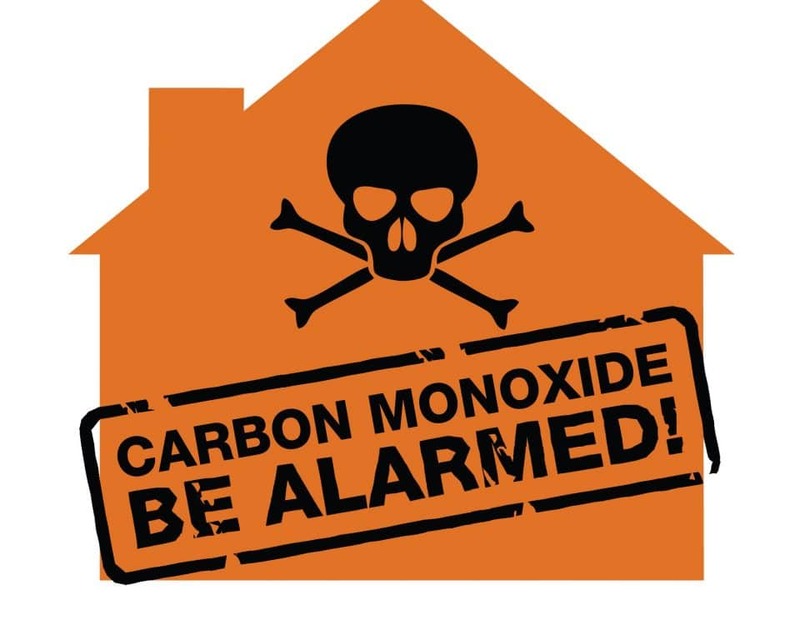 Whenever you perform maintenance on your fire alarms, you should also inspect your carbon monoxide detectors. Mold is a little easier to detect because you can see and smell it. Mold will develop in your home if an area is prone to excessively high levels of moisture. It can make a room difficult to breathe in and result in various respiratory problems, so hire a professional to remove the mold immediately. Radon is an odorless and colorless gas. It has been known to cause lung cancer in individuals who breathe in heavy quantities of it. Radon comes from the soil a house is built on, and your home’s foundation should have been tested before it was constructed. If you are worried, you can either get a DIY test performed or hire a professional company to test for it. It is always better to be safe than sorry. Indoor air quality is about more than ensuring your home smells nice. It is about ensuring your family only breathes in healthy, uncontaminated air. Hire a company that offers services related to HVAC in Levittown if you are worried your home’s air quality is compromised.